Our Mission : To change the world - one gig at a time! Jama consists of singers, musicians and dancers from different nationalities and backgrounds. 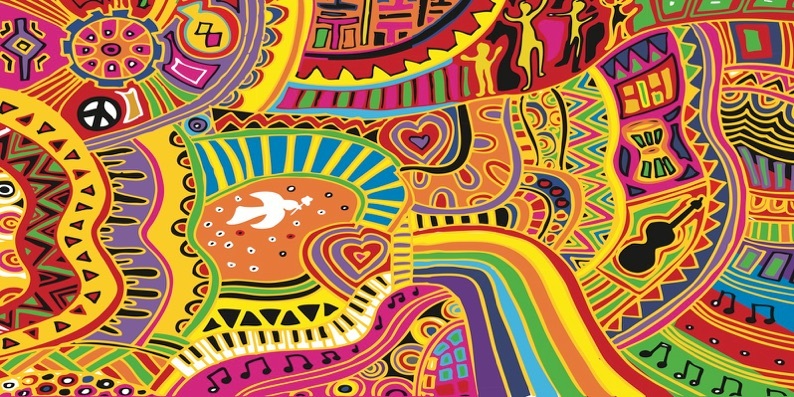 We call our music ‘world beat’ and it is multicultural in flavour, incorporating Latin, Funk, and African influences. Our music has a strong dance rhythm, with thought provoking lyrics that reflect the hopes and aspirations of people around the world. 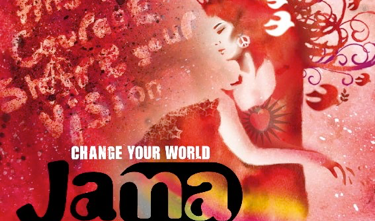 Jama’s sound is at the forefront of the new international language of music.